I love the fall. The weather turns cooler but it still warm enough to wear my sandals, the leaves turn beautiful shades of colors, and there is always an abundance of pumpkins and apples. I love to bake with both apples and pumpkins. Last year I canned some chunky apple butter that I adored but this year I wanted to make a smoother version of this classic. I went to the market looking for the perfect apple for this butter. 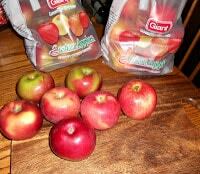 I finally settled on a combination of sweet Gala’s and tart McIntosh apples. The longest part of this process is peeling and cutting the apples. 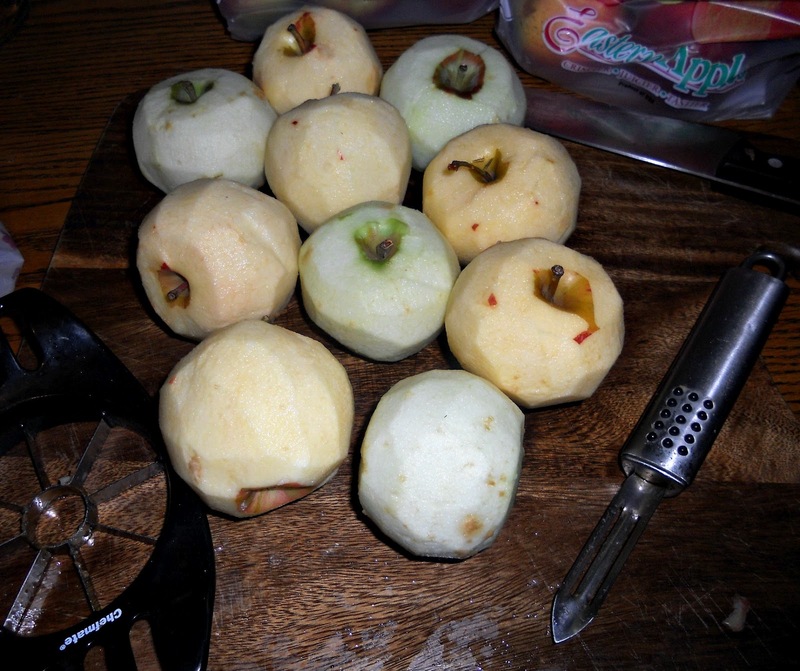 I peeled them all by hand then used an apple corer/slicer to help me cut them. This cut down on some time but it still took close to 45 minutes to peel and slice all of the apples. 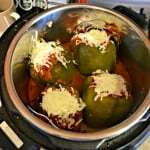 I boiled the apples until they were soft and them put them into the food processor to turn them into pulp. 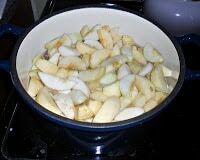 Then the pulp is mixed with spices and sugar to make the apple butter. 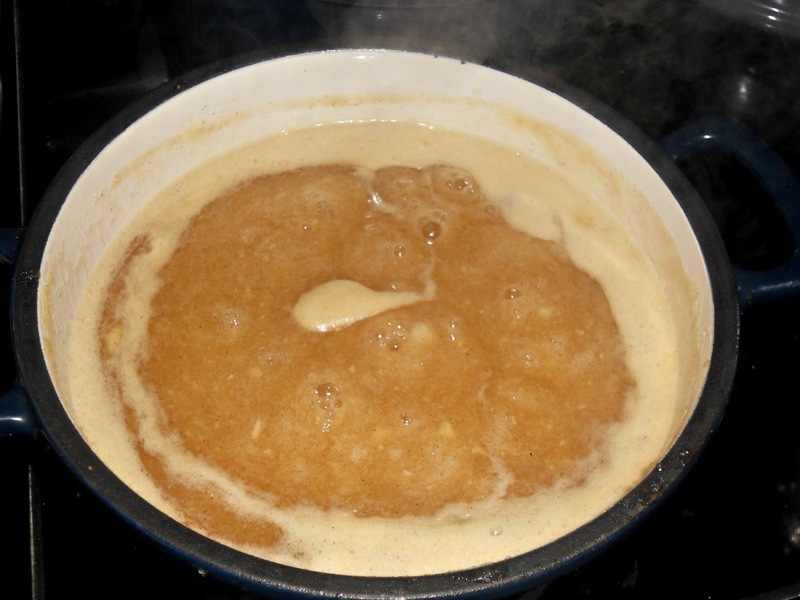 The apple butter is then cooked until it has thickened and then processed in the canner. I enjoyed this smooth version of the apple butter. It is great on toast, waffles, or even on top of ice cream! 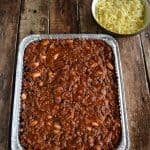 This week #SundaySupper is all about Gifts From the Kitchen and I can’t think of a better gift then something that has been canned and can be enjoyed anytime throughout the year! 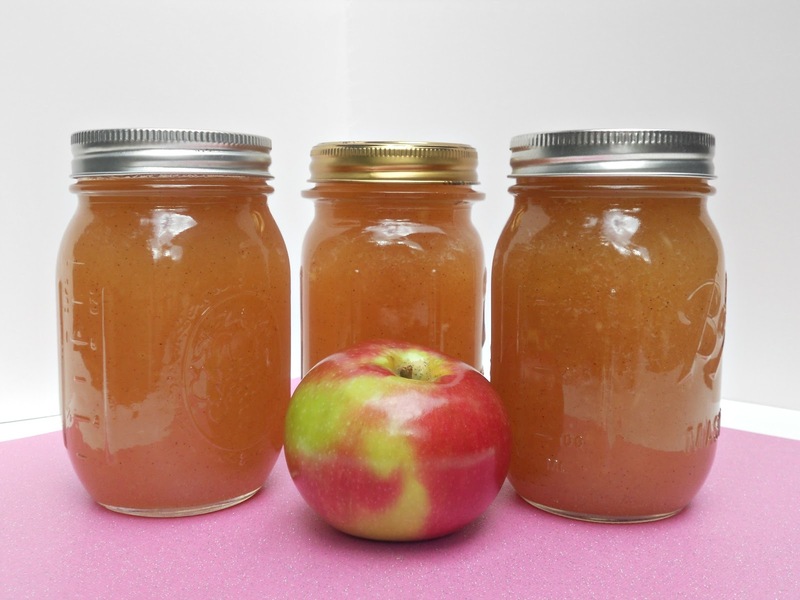 I’m happy to share this apple butter recipe this week. 2. Combine the apples and 2 cups of water in a large saucepan over medium high heat. Simmer until the apples are soft. 3. 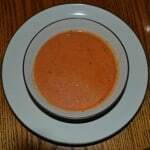 Pour into a food processor and puree until smooth but not liquified. Measure 2 quarts of the pulp. 5. 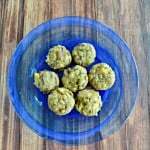 Combine the apple pulp, sugar, and cinnamon in a large saucepan over medium heat. Cook slowly until thick enough to round up on a spoon. Stir frequently to prevent sticking. « Cookie Candy Pizza and Monster Pops! I have always wanted to make apple butter. I didn’t realize it was so easy. This is another great holiday gift idea! I love apple butter especially on pork! I adore apple butter! 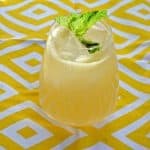 I can’t wait to try to make my own! I love apple butter!! 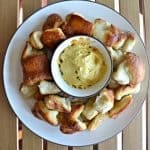 Oh my goodness this recipe looks so easy and perfect. 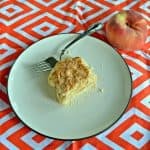 I have an abundance of apples at the moment and while I planned to make some, this recipe looks much easier to follow than the one I have. Great gift idea! What a great gift idea! I haven’t had apple butter in ages, and I know I’d love to receive a jar of a homemade version! 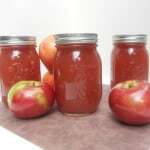 I have never made apple butter before but I am sure I would love you recipe. What a wonderful gift!! 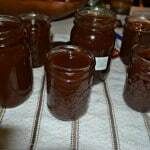 Growing up, Apple Butter was one of my favorite things! 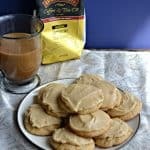 Brings back such great memories… I look forward to trying this delicious recipe and sharing it with my friends & family! Yum! 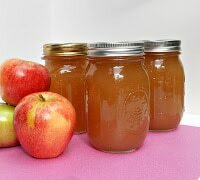 I’ve always wanted to make homemade apple butter. This is going on the list. What a great gift idea. YUM! What a wonderful gift from the kitchen this week! I was not a fan growing up, but I love apple butter now! I’ll have to give this a try! This looks delicious. I love apples and apple butter. Thanks for sharing. I first had apple butter as a kid – my best friend’s mom made some, and it was love at first taste. I’d never had anything like it! It’s been years since I’ve made it, so thanks for the reminder to make this favorite! Mmm, I love aple butter. 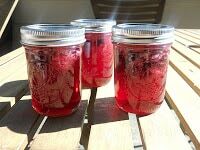 This makes me want to learn how to do some canning! My mom would always have a jar of apple butter in the fridge…so nostalgic! I’d love to receive this as a gift!!! 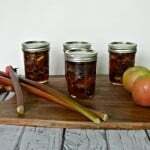 Apple butter is one of the best food gifts to can! 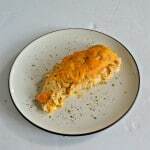 Great choice for #SundaySupper. 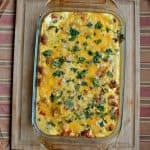 Looking forward to trying this awesome recipe! I love apple butter. This looks fabulous. I love that you used mason jars. I have to be honest. I have never heard of apple butter until recently. Is it like apple sauce? You make it look so easy! I would love to try this.